Event Description : FILM "The Buddha: The Story of Siddhartha"
Two-thousand-five-hundred years ago in northern India, Prince Siddhartha left his palace where he had spent twenty-nine years indulging in pleasures. He was determined to comprehend the nature of human suffering. After a grueling spiritual quest that lasted six years, he at last attained enlightenment meditating under a fig tree. 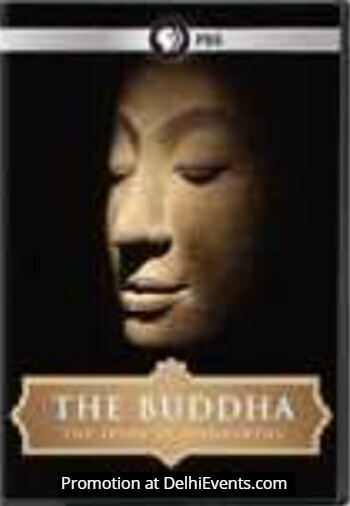 He became the Buddha, the “awakened one,” and devoted the rest of his life to teaching the way to enlightenment that he himself had found, giving birth to one of the world’s great religions. As part of 'Creeds of Our Times' Series.